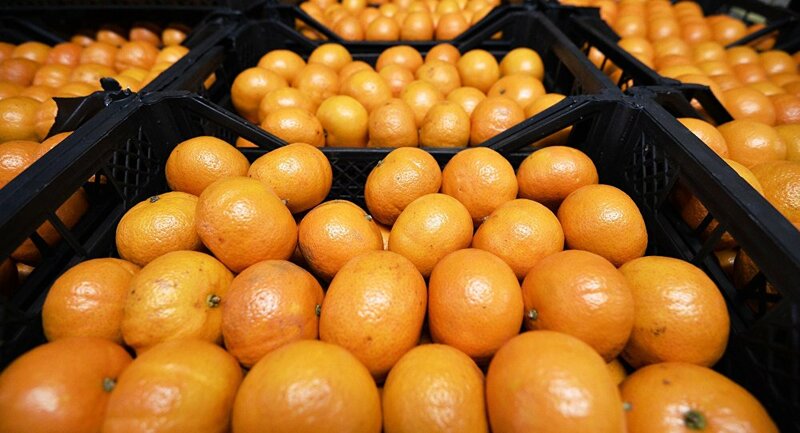 Russia expressed readiness to participate in the project on the recovery of citrus fruit production in Cuba, the Russian Agriculture Ministry said in a statement on Friday. MOSCOW (Sputnik) — Earlier in the day, Russian Deputy Agriculture Minister Evgeny Gromyko held a meeting with Cuba's Ambassador to Russia Emilio Lozada Garcia and confirmed Russia's readiness to take part in the project. 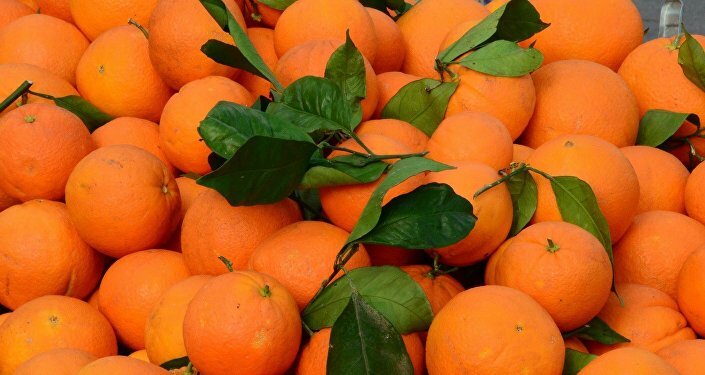 "In the course of the meeting the issue of Russia's participation in the project on recovery of citrus production in Cuba was discussed, which might be contributed, in particular, by supplies of transport and agricultural equipment from Russia," the statement said. The parties agreed to facilitate the consideration of the financial details of the project, as well as the terms and condition of the equipment supplies, according to the statement. Earlier in March, the Cuban Ambassador to Russia said that the two countries held talks on the joint projects in energy, transportation, aviation and other important economic spheres. He added that the bilateral relations between the countries were successfully developing in the economic field, especially after Russian President Vladimir Putin's visit to Havana in 2014.